to recruit referees for the “third team”. There are so many opportunities for those who want to become involved in refereeing- from young people starting out, to former players to parents whose kids are involved. 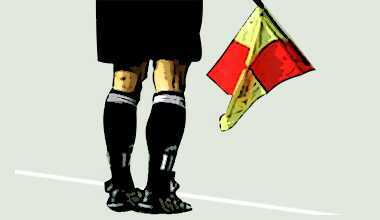 CLICK HERE to discover why you might want to become a referee, who can referee and at what level, how to qualify as a referee and some answers to frequently asked questions about refereeing.